It is a known fact that in the relationship of marriage it is the wife who craves love while it is the husband who craves respect. One complements the other for if the wife is shown by the husband she will automatically reciprocate with respect. And if the wife shows respect to the husband he will automatically reciprocate with love. This circle keeps going on and on with the blessings of Allah as Allah ensures that the husband and wife live a happy, peaceful life. However, this always does not seem to be the case and is an ideal scenario. More often than not husbands and wives vary with the amount of love and respect they show to each other. Other times there are couples where the husband demands love and the3 wife demands respect. If that happens then remember that is not a bad thing. Rather it is just another way for you to be challenged in your marriage. 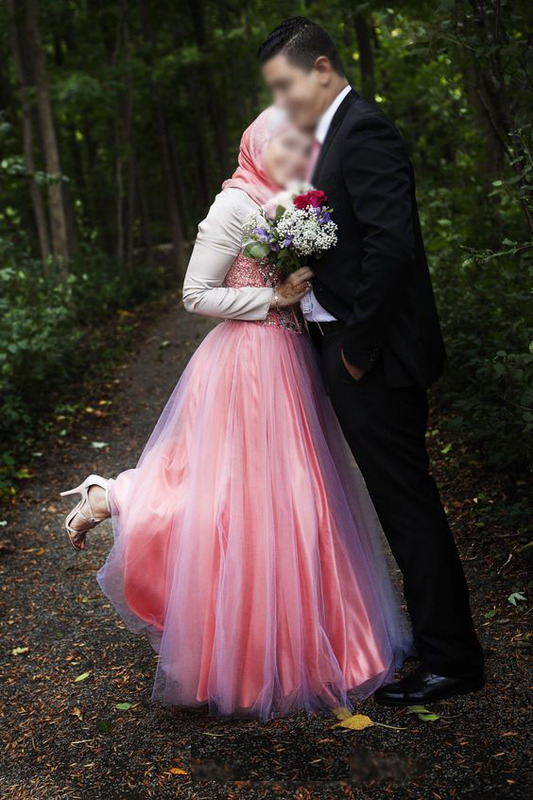 Muslims should remember that marriage is one of the most important relationships in the eyes of Allah and if the husband, along with respect, also craves for a bit of love, that is alright. Just like wives like to be complimented, told they are looking beautiful, like to be spoiled and pampered, so do husbands as well. Wives must not think that just because they are running the household and represent masculinity. That they don’t desire love and compliments from their wives. Sure they do. If they wear a nice perfume, tell them they smell good. If they are wearing new clothes tell them the shirt suits them. Wives are not the only ones who should be made to feel secure. Husbands should be made to feel secure as well and also be appreciated for what they do. The wives of the Holy Prophet (PBUH) not only showed him a lot of respect but also displayed their love for him a lot. We must be the same. Spoil and pamper our husbands if need be, because if he is treating you like a queen, you must also treat him like a king!